...[A] milestone on the path toward a more sophisticated analysis of a key feature of human cruelty...[This volume's] goal is exploration and inspiration of further research in, and discussion of, the history of massacres...[It] does an excellent job in doing exactly this, and I am sure it will serve for a long time as a major reference book in the broader field of mass violence studies. Thomas Kuhne, Strassler Center for Holocaust & Genocide Studies, Clark University Massacres and mass killings have always marked if not shaped the history of the world and as such are subjects of increasing interest among historians. The premise underlying this collection is that massacres were an integral, if not accepted part (until quite recently) of warfare, and that they were often fundamental to the colonizing process in the early modern and modern worlds. Making a deliberate distinction between 'massacre' and 'genocide', the editors call for an entirely separate and new subject under the rubric of 'Massacre Studies', dealing with mass killings that are not genocidal in intent. This volume offers a reflection on the nature of mass killings and extreme violence across regions and across centuries, and brings together a wide range of approaches and case studies. 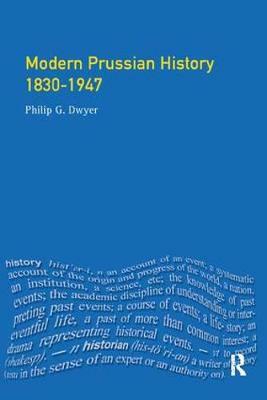 Philip G. Dwyer is Associate Professor in Modern European History at the University of Newcastle, Australia. He has published widely on the revolutionary and Napoleonic eras. His monograph Napoleon: The Path to Power, 1769-1799 (2008) won the Australian National Biography Award. Lyndall Ryan is Conjoint Professor of History at the University of Newcastle. Her classic text, The Aboriginal Tasmanians, first published in 1981, opened up the field of colonial frontier violence in Australia. Since then she has published widely on settler massacres on the Australian colonial frontier. Buy Theatres of Violence by Philip G. Dwyer from Australia's Online Independent Bookstore, Boomerang Books. 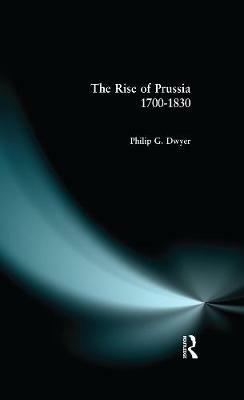 Philip G. Dwyer is Associate Professor in Modern European History at the University of Newcastle, Australia. He has published widely on the revolutionary and Napoleonic eras. 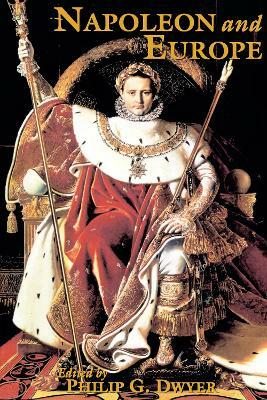 He is the editor of Napoleon and Europe (2001), and Napoleon and His Empire: Europe 1804-1814(with Alan Forrest, 2007). 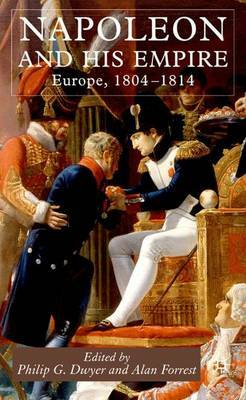 His monograph Napoleon: The Path to Power, 1769-1799 (2008) won the Australian National Biography Award. He is currently working on the sequel. Lyndall Ryan is Conjoint Professor of History at the University of Newcastle. Her classic text, The Aboriginal Tasmanians, first published in 1981, opened up the field of colonial frontier violence in Australia. Since then she has published widely on settler massacres on the Australian colonial frontier. She is also the author of The Tasmanian Aborigines: A History since 1803 (2011).